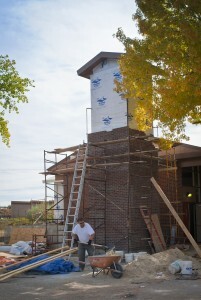 More brick went up on the tower — it’s almost done! 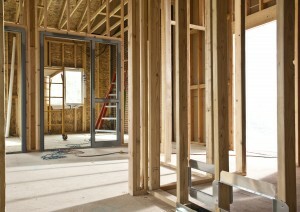 Framing continues in the upstairs office area. Work continues downstairs in the kitchen and bath areas. 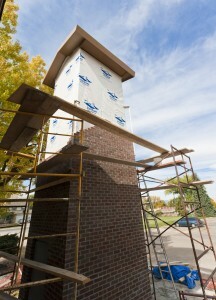 It’s exciting to see all the changes! Thank God for this great adventure!